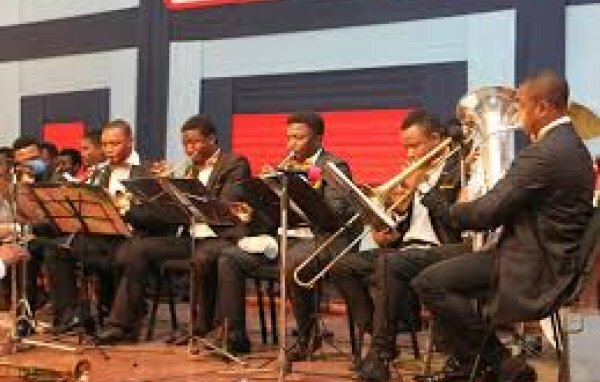 OSAM MUSIC is a music and dance Training and Performance Company established to improve the teaching, learning, performance, and appreciation of music in general. 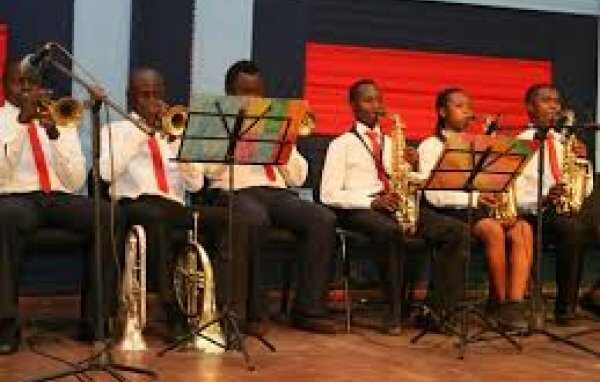 Osam performs diverse kinds of music (including Classical, Jazz, African, Latin and Contemporary arrangements) at various functions and events such as Annual General Meetings, General Corporate Events, Training and Seminars, Religious and Social Gatherings. 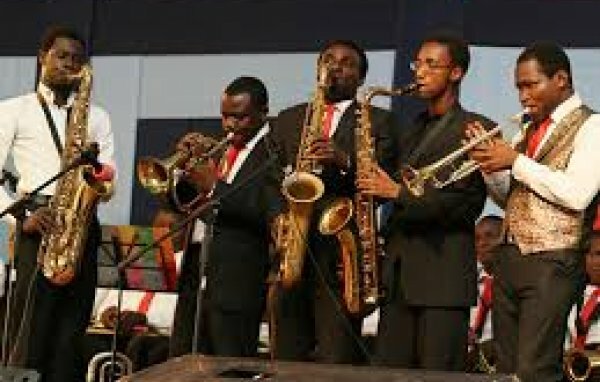 With high-level professionalism and undeniable pedigree, our company has been effectively promoting the growth of JAZZ, CLASSICAL, CONTEMPORARY and AFRICAN MUSIC, including DANCE of all types, GENERAL MUSICIANSHIP, SOUND ENGINEERING, AND STUDIO-PRODUCTION. The mission of Osam Music is to "enhance lives through music". Avi-Cenna, 6 Harold Sodipo Cres, Ikeja G.R.A, Ikeja, Lagos, Nigeria.